MariNova Consulting Ltd. | MariNova Consulting Ltd.
MariNova has been a proven leader in a wide variety of management consulting to marine transportation, logistics, waterfront planning and short sea shipping. MariNova has successfully managed, led and sub-contracted on over 150 projects throughout Canada, Liberia, Guatemala and El Salvador, for both private and public sector clients. Our knowledge and expertise isn’t just about Trade & Logistics - it’s about understanding client’s operations and overall shipping industry to enhance their customer’s experience. The goal for all transportation is to ensure that the arrival and departure is well planned and stress free. MariNova works towards ensuring that the experience is one that clients want to repeat for years to come. 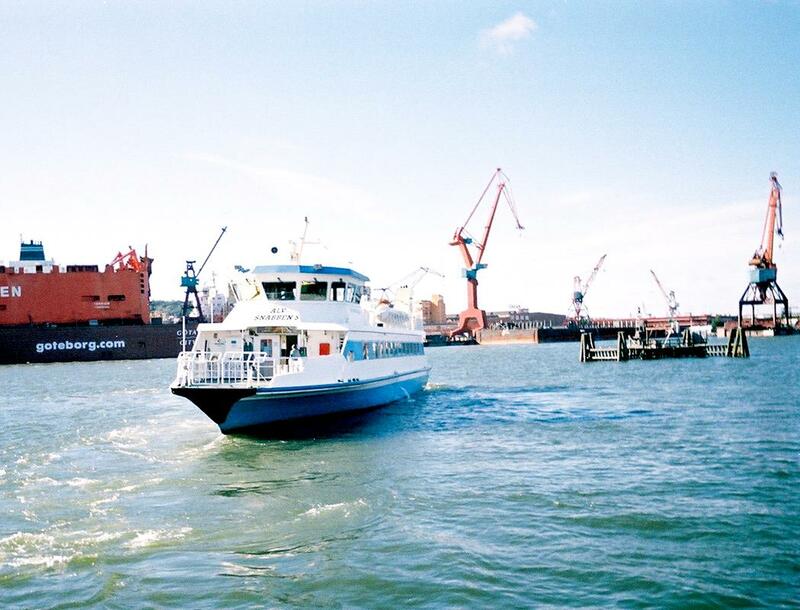 We look for solutions that not only look at marine transportation but consider alternative transportation modes. We're able to investigate alternatives, and present results to community stakeholders. Great marine infrastructures don't just happen - they are born from a thoughtful vision, intelligent design and perfect execution. MariNova researches and analyzes the way people experience and use the space and make the connection between land and sea. © 2019 MariNova Consulting Ltd.